Dont forget to join the NeverNotKnitting podcast listeners group! Bean is the drawing winner for Episode 5! YAY! I've got Blog Awards coming out of my ears! WOW! Thank you, thank you to everyone who sent me a Blog Award in the last couple of weeks! What a compliment! 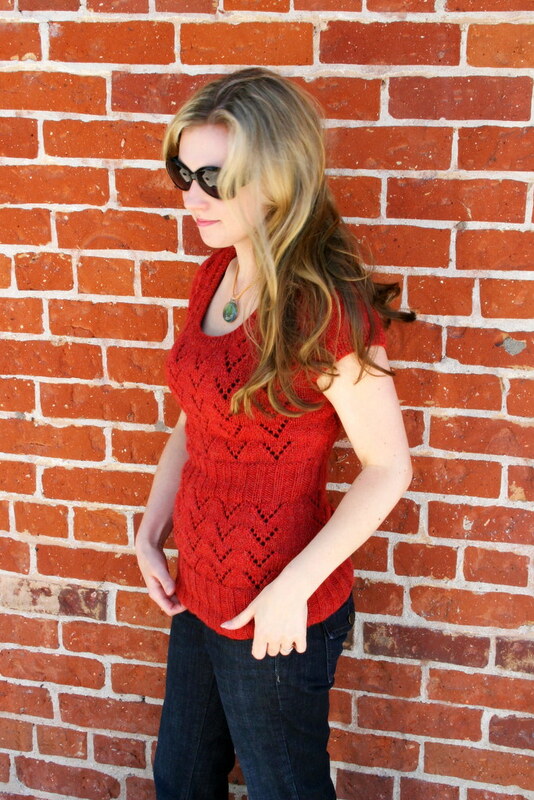 This one was sent to me by Gabes from SweetPknits. I met her through Ravelry awhile back and she is so sweet! Thank you Gabes, for the award! And this one was given to me by AngelKnits who I also met a while back through Ravelry. 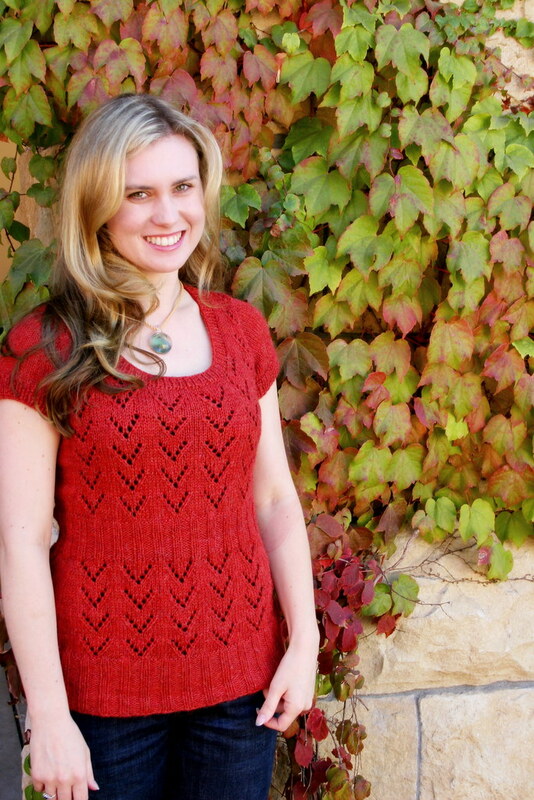 This knitter is awesome! She has a great sense of style and is always inspiring me! Thank you! This award was given to me by Knittinwolf who is maybe the nicest person I have ever met. I met her over a year ago now at the shop I work at. She stops by occasionally when she is passing through town. Since then we've become internet pals and she comments on almost all of my posts! Thank you Dawn! Ok now each of these awards has a seperate set of rules and instructions for how many blogs I now need to nominate and so forth....ahh that is too much to keep track of, so I'm just going to tell you some of my favorite blogs. If the people that I nominate would like to pass this along, you are supposed to post the picture of the award on your blog, (Choose which one you would like) and link back to me. Also you are also supposed to put a link to your favorite blogs and leave them a comment to let them know that they have recieved an award from you. 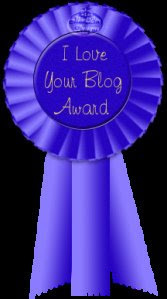 Thus, the Blog Awards will keep on going! Faith from FlashBangFibers. Ive been reading this blog for almost 2 years and Faith has been a major inspiration to me. She also has an awesome podcast "The Knitting Cook." Ive always appreciated both her blog and podcast because she is a mother of 3 little ones yet still manages to knit, spin and cook amazing things! Domesticat from Domesticrafts. This blogger takes BEAUTIFUL photos. 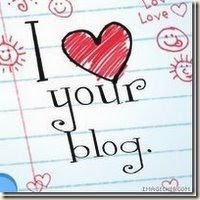 I also find myself laughing out loud at all of her blog posts. I love her style and sense of humor. Strikker from ObsessiveKnitting. 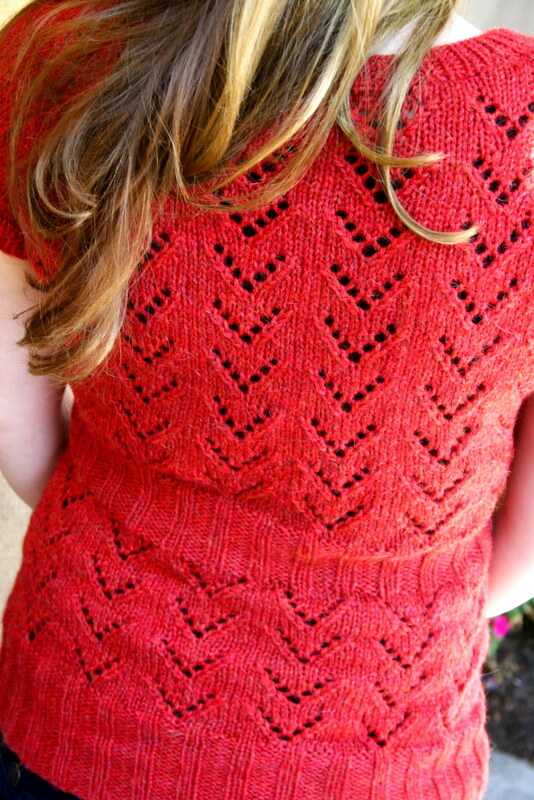 I just discovered this blog, and I really really like this blogger's knitting style. She's funny and her photos are also quite nice. Steph from Craftoholic. She doesn't blog often but she has a great sense of style. 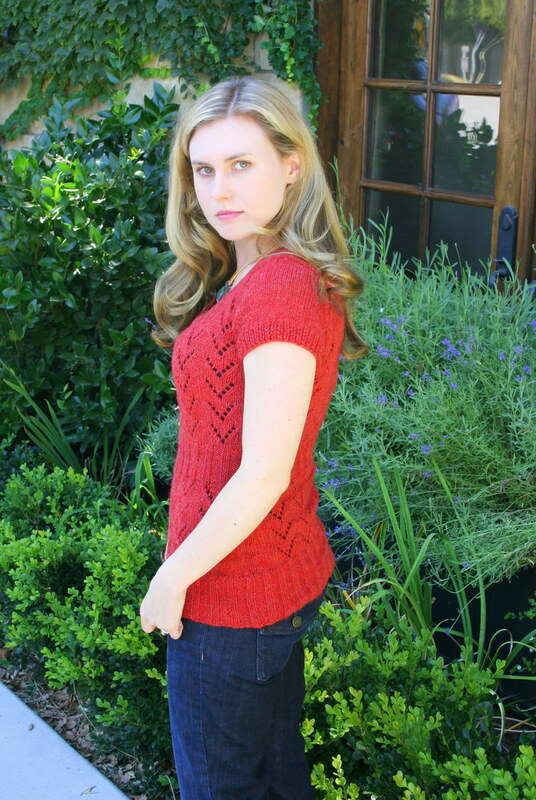 Her pictures are professional and I love everything that she chooses to knit! I just wish that she would update more frequently because I want to see more! There are so many more that I could mention because I have met so many awesome knitters through this blog and have made many friends. I appreciate all of you! Inexplicably I sat down at my spinning wheel. I haven't spun in about hmm... a million ..or so.. years now. But for some reason last night I really wanted to spin. I actually started this spinning project about a year ago and never really expected myself to finish it. But hey, I did! 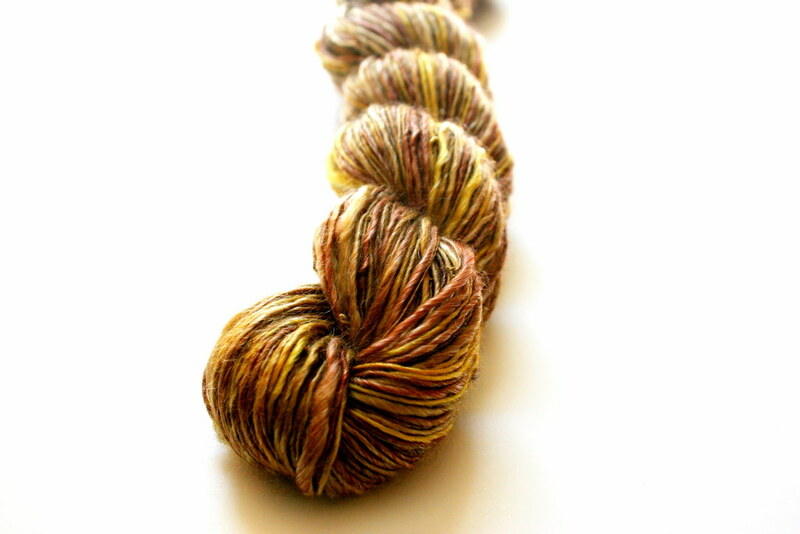 Now I have about 250 more yards of laceweight to add to the ever growing, out-of-control yarn stash. I have some patterns in mind. But I need your help. Should I make "Ice Queen" or "Abby"? I like Ice Queen better because I think that the lace pattern is prettier, but since this is not a super duper consistent yarn <I haven't spun in like a year, remember?> perhaps Abby would be better suited... What do you think? I just couldn't be happier about the finished product! It fits perfectly and the yarn is so soft and warm. The style and texture paired with this color is so soo Autumn like. "Hey, it is the color of bricks, isn't it?!" 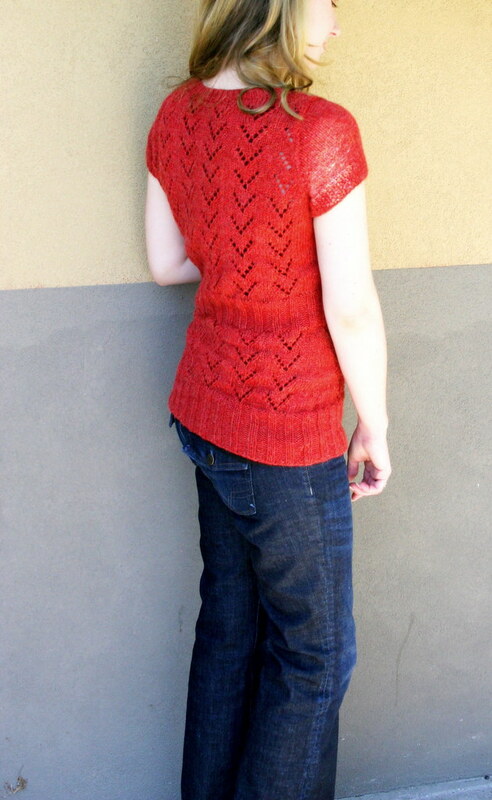 I knit this top with 6 skeins of Misti Alpaca worsted and used size 6 and 7 US needles. The only modification that I made was that I shortened the top a bit. I am only 5 foot 1 inch so I needed it to be a little less overwhelming for my frame. I love this top! I will get so much use out of it this season! Here are some pictures of 2 new projects I've just recently cast on. Both are from the same book "Closely Knit"
This project is moving along quite fast, it is worked mostly in the round and the pattern is easy to memorize and follow. I am knitting it up with Misti Alpaca Worsted and its soo soft. 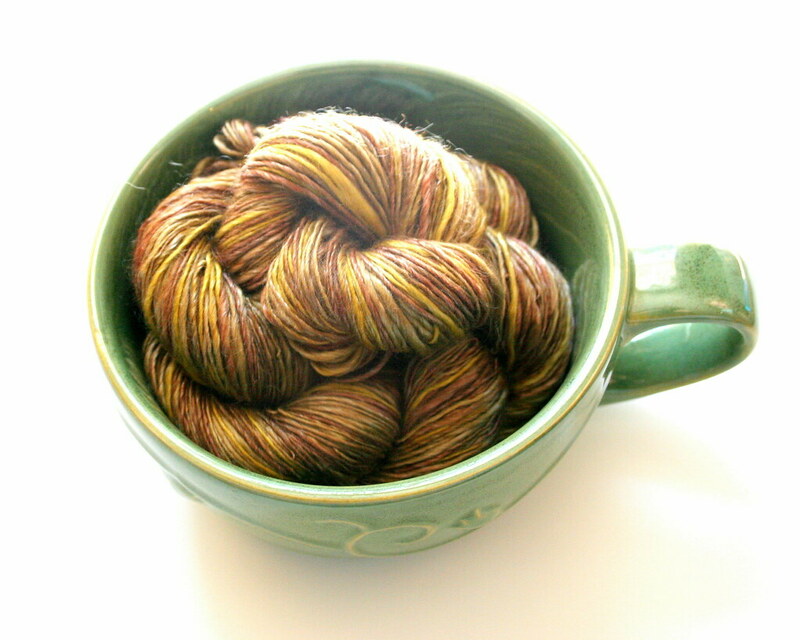 AND I was so pleased to find a color in this yarn that I loved besides green. I always, always want to choose green and I already have 3 green handknit sweaters! 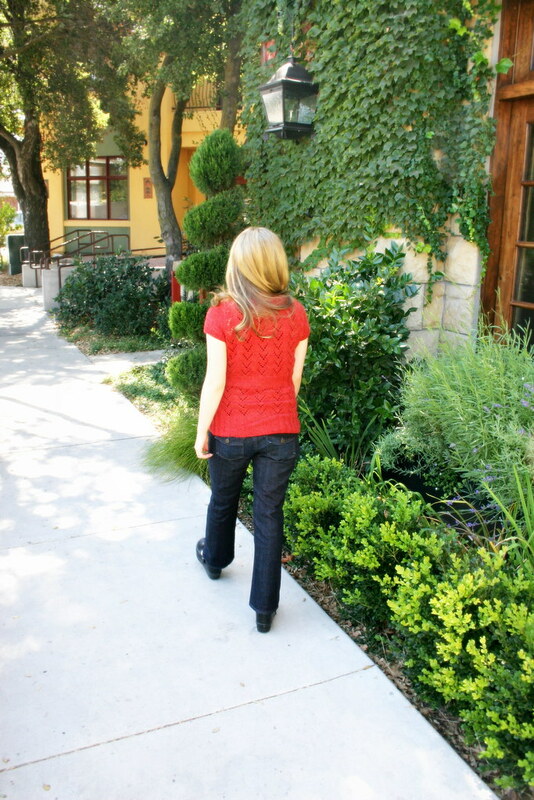 Fall is in the air and I know that this top will be a great versatile wardrobe piece. I can wear it with jeans or a skirt, over a tank or long sleeved tee... the possibilities are endless! 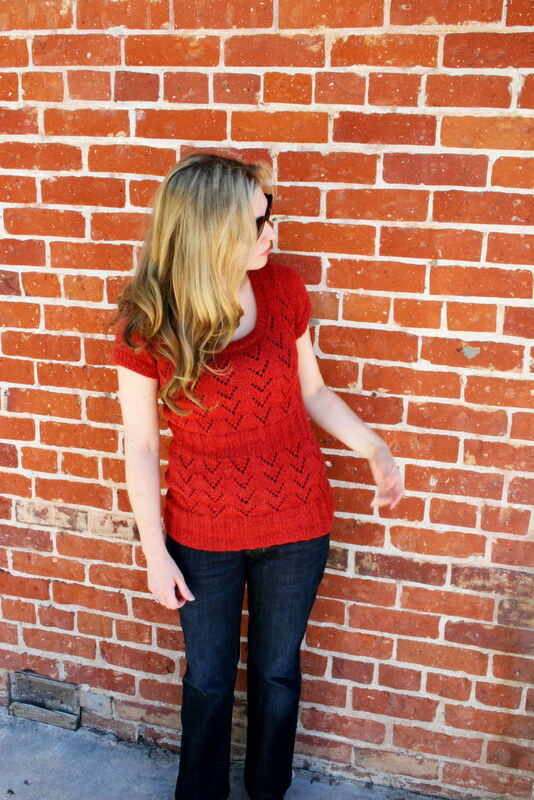 This pattern is worked up in stripes using a DK weight and lace weight yarn. 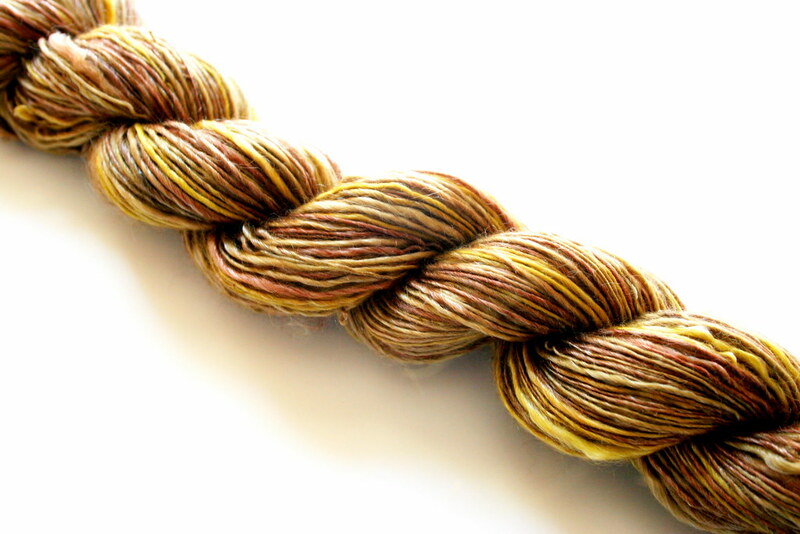 I chose Sublime Cashmere Merino Silk in a pretty vintage gold colorway and also Rowan Kid Silk Haze in....what else.... green! One change I've made so far to this pattern is that I used the lace weight yarn at the bottom instead of the DK weight like the pattern called for. 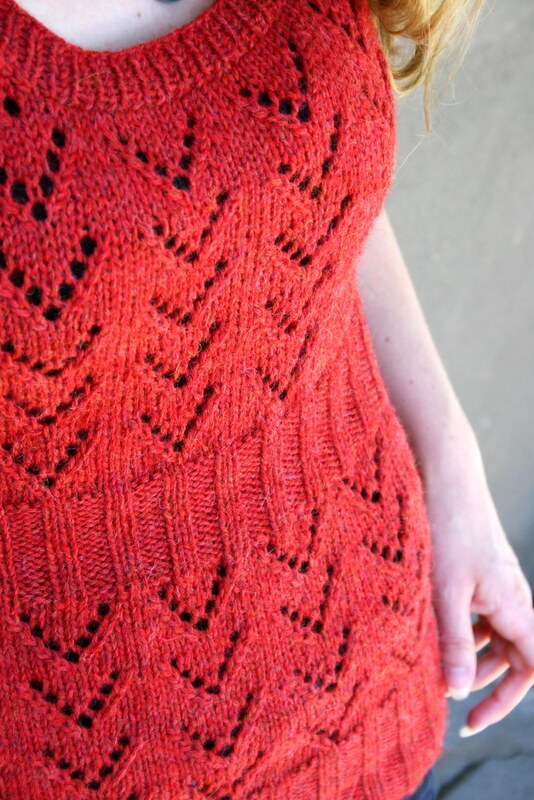 I like the looks of this better, plus I have more lace weight than I do the Sublime Dk. Don't forget to join the NeverNotKnitting Podcast Listeners Group on Ravelry! Episode 3 drawing winners are: Beverly and Knittinwolf! Yay! I posted Episode 4 of the NeverNotKnitting podcast onto iTunes last night. I realize that it has probably been very difficult to download as it seems that the demand for the podcast has exceeded our expectations. My husband is working on it right now, he is going to take the episode down and figure out a better host for the podcast. It should be up and downloadable shortly! So sorry for the inconvenience. I will get the shownotes up as soon as we get this podcast thing sorted out! Thanks for your patience!